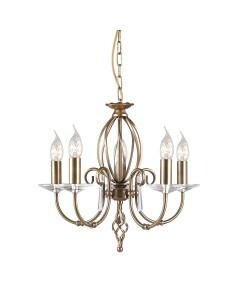 This stylish Aegean 3 light chandelier features hand forged scrolls accented by cut glass droplets and sconces in a Polished Brass finish. 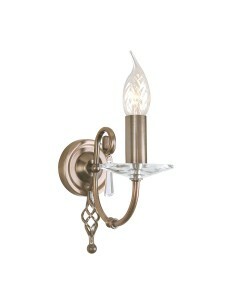 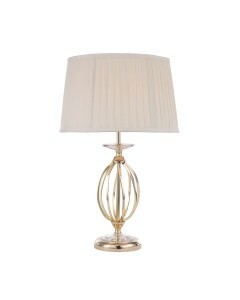 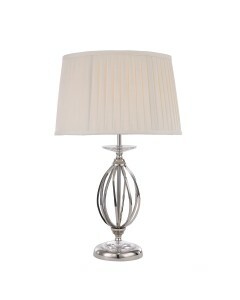 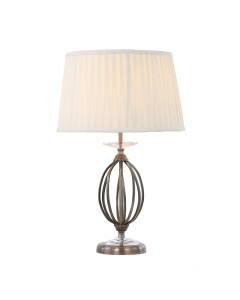 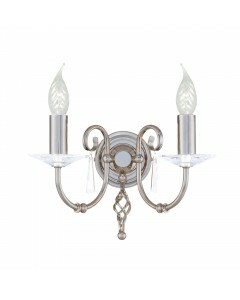 This light fitting will add style to both contemporary and classical settings. 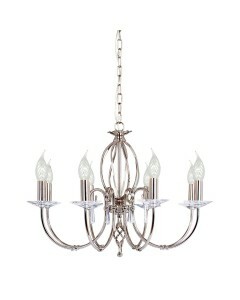 This is a duo mount chandelier which means it can be used with the chain or mounted as a semi flush I.E.Directly on the ceiling without any chain. 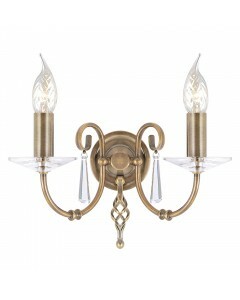 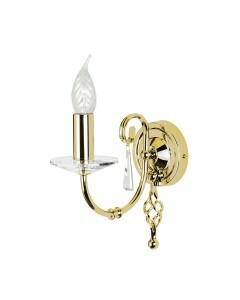 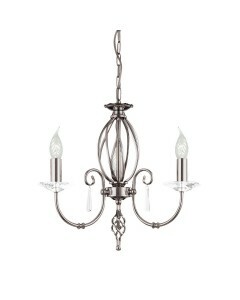 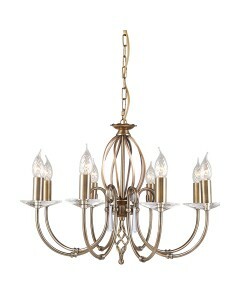 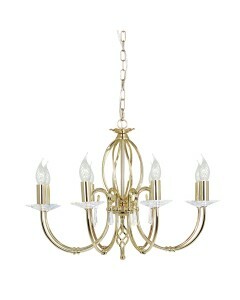 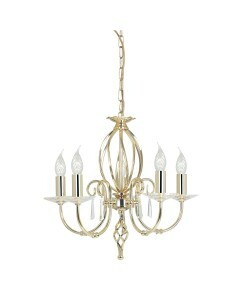 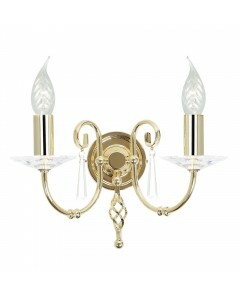 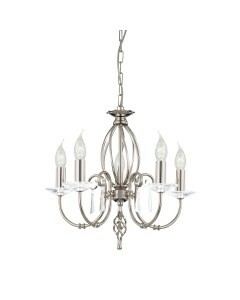 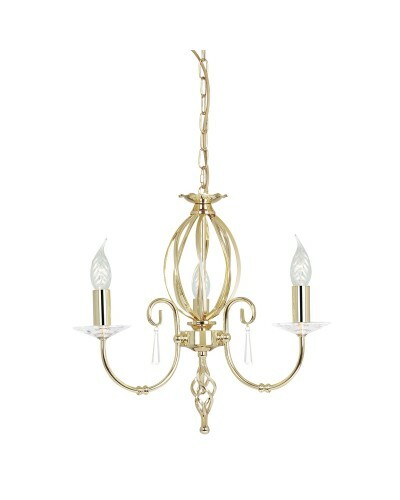 This 3 light chandelier has a height of 420mm and width of 380mm. 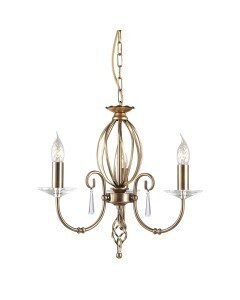 The maximum drop from the ceiling cup to the bottom of the chandelier is 975mm, however the chain can be shortened on installation, if required, to suit many ceiling heights.